Though Pokémon GO game is not officially out in every country yet, if you are living in India or other countries and can’t wait to catch Pokémon in your country right now, here we show you how to play Pokémon GO on smartphone with simple tricks. First, go to Menu > Settings > Security > and check Unknown Sources to enable third-party apps install on smartphone. Next, download the Pokémon GO APK file to your smartphone or PC from here. Note: If you have the downloaded the APK file on PC, transfer it to smartphone via SD card or USB cable and use a file manager. Now, double click the Pokémon GO APK file, accept necessary permissions as requires to act properly. 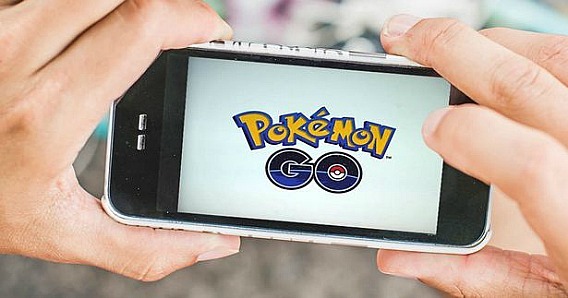 The installation time may differ depend on smartphone, wait few minutes to complete installation Pokémon GO. Now you’re done, just launch the Pokémon GO game sign in with Google account to start catching Pokémon in the real word.